SUSESİ HOTEL ANTALYA held on 8-13 MAY 2018; 5-day scientific symposium was held successfully with the participation of Turkey and Tract Infection from specialist physicians and professors. 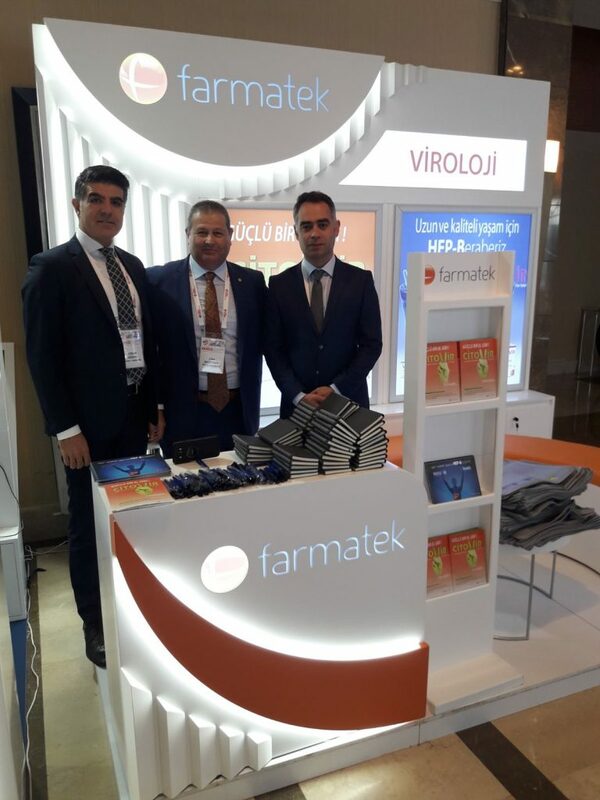 FARMATEK provided congress support with the introduction of products in the field of VİROLOGY during the congress. Another innovation in the field of Dermatology from Farmatek!